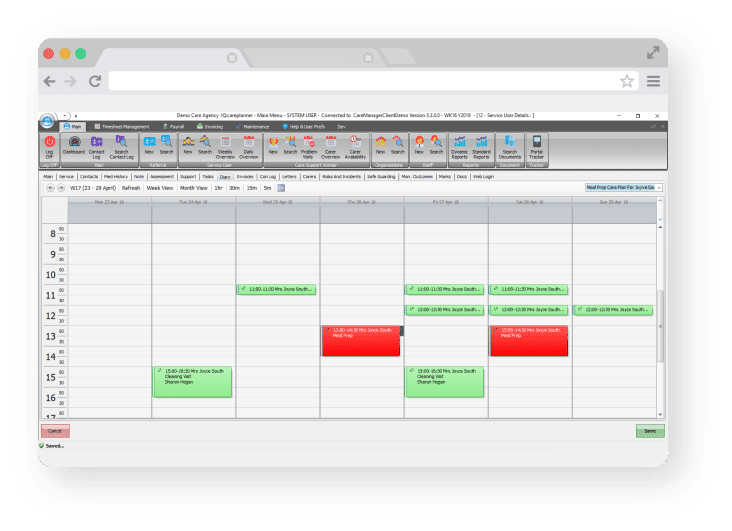 IQ:careplanner provides a complete tool for managing your remote workforce from scheduling and rostering, producing careplans, right down to invoicing and payroll. 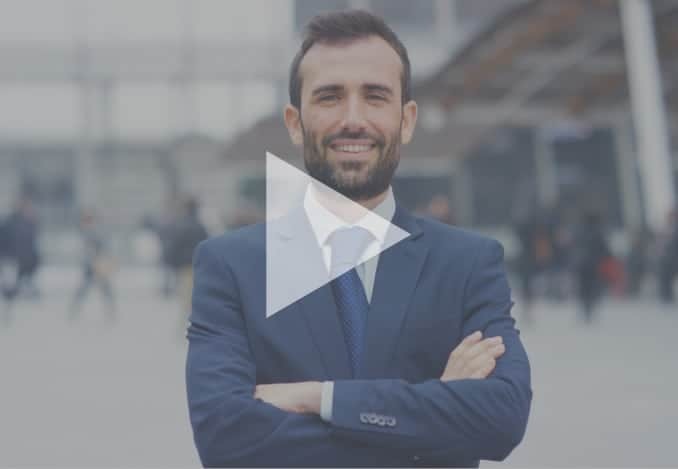 IQ:careplanner gives you the ability to schedule either an ad-hoc or reoccurring visit and allocate employees based on suitability factors such as availability, preference, distance, continuity and qualifications. 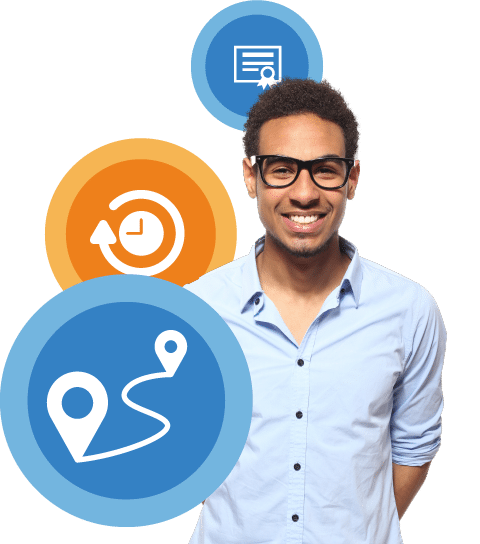 Track your employees worked and scheduled hours as well as calculate accurate payroll and invoices with ease. 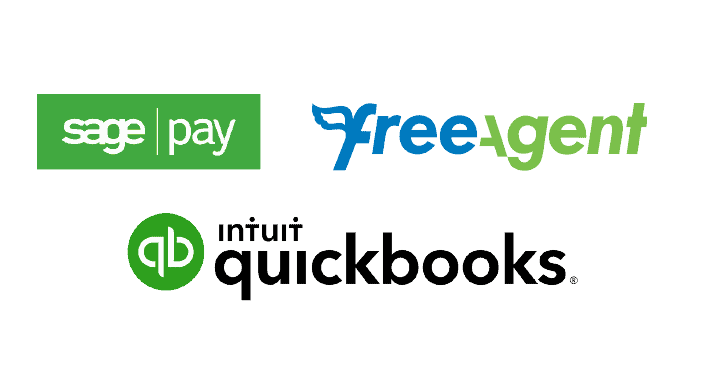 Our solution seamlessly integrates with third party systems such as Sage Payroll, Sage Accounts, Free Agent and QuickBooks. 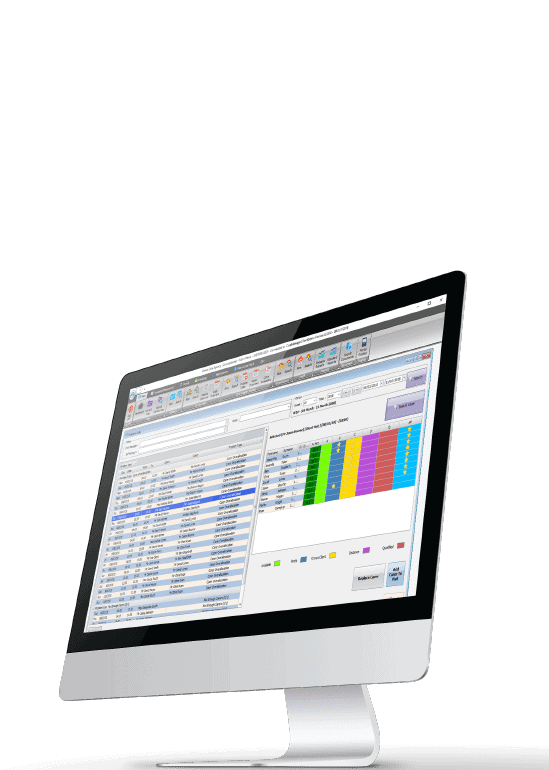 The ability to manage your employees and client’s key details with ease. Record employee’s qualifications and receive notifications when they are due for renewal, set pay rates based on National Living Wage, review complaints and resolve efficiently as well as managing sickness and holiday. 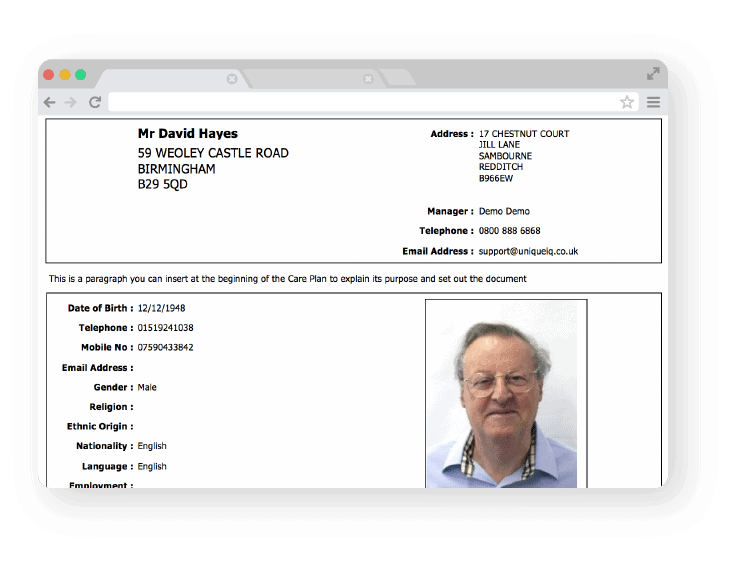 Information about your clients will automatically be generated from their records on IQ:careplanner, creating them a personalised care plan. Allowing care staff to deliver the best possible care. 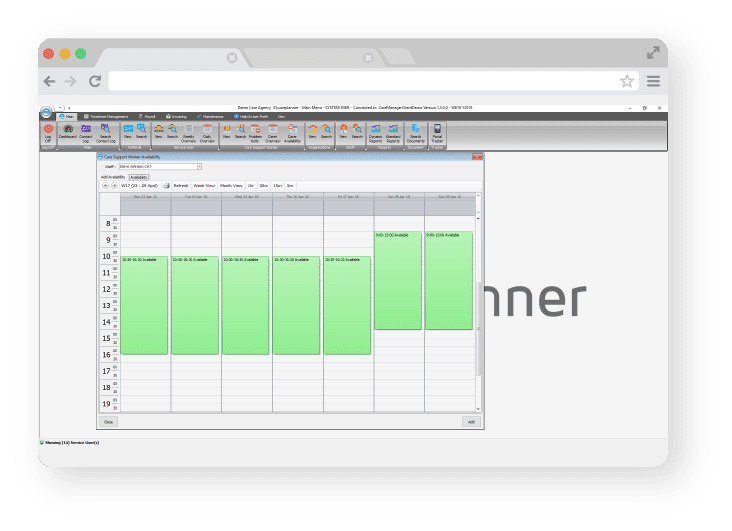 Do you think IQ:careplanner could benefit your business?